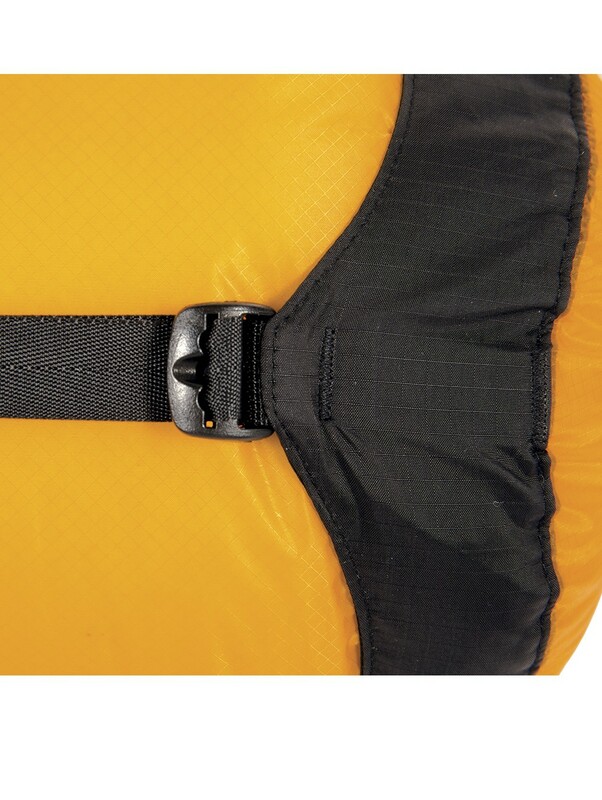 If you need to compress down your gear into the smallest possible space while adding minimal weight, pack it into Siliconized Cordura Brand fabric Compression Sacks. 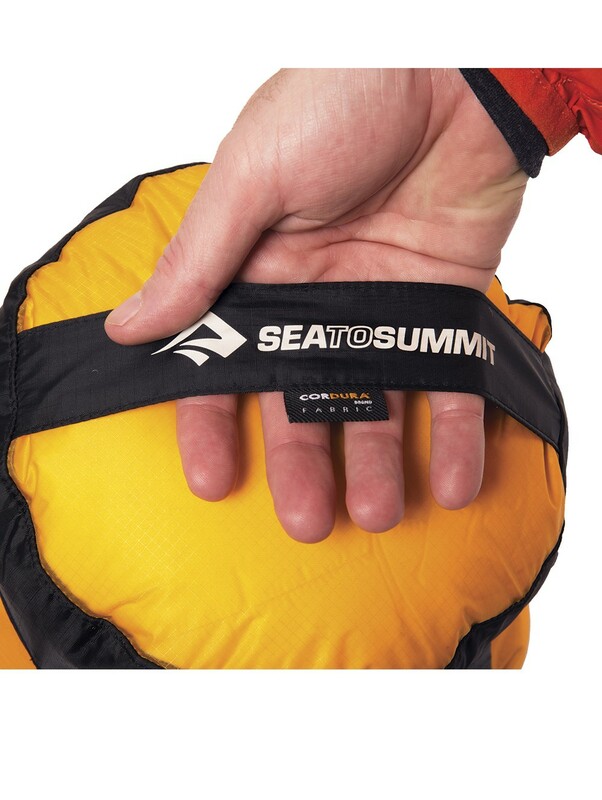 The Sea to Summit Ultra Sil is a lightweight bag compression used to compress a sleeping bag, clothes ... Ultra Sil features adjustable compression straps and a drawstring cord lock. 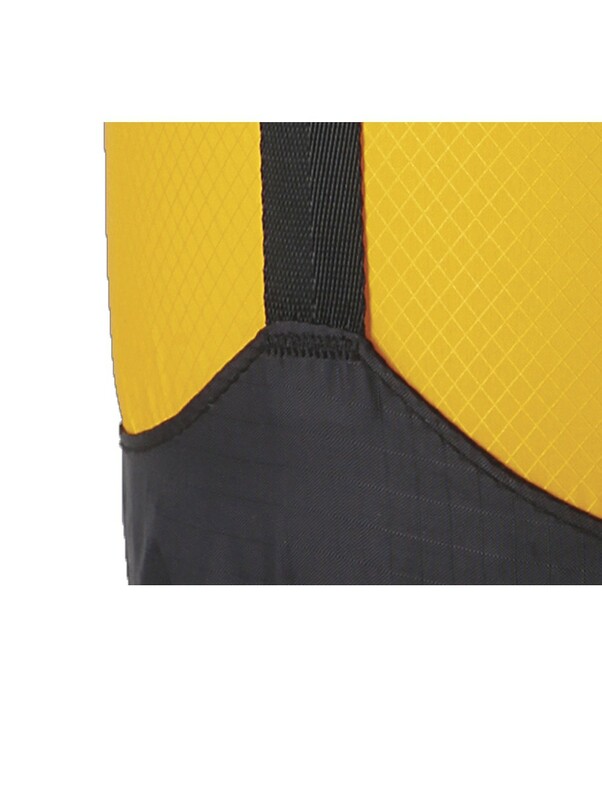 It is made from a fabric of high quality: siliconized Cordura nylon. 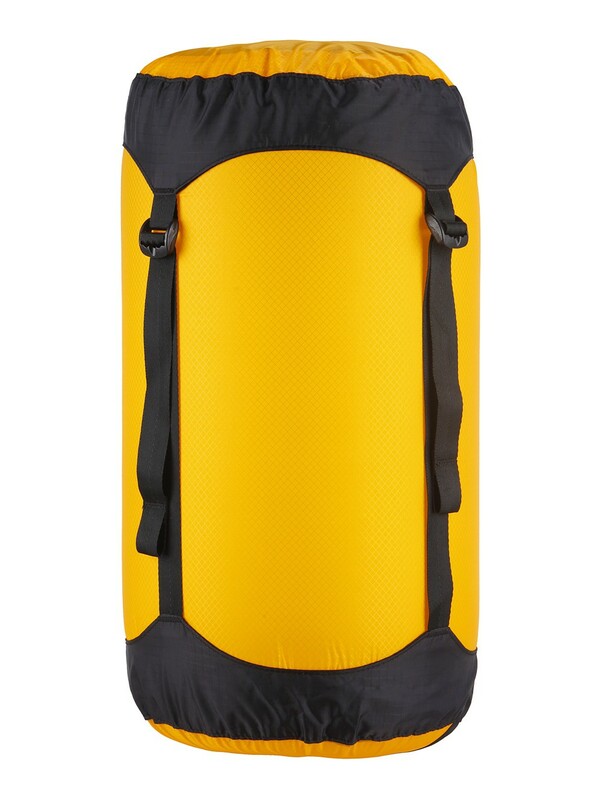 It is lightweight, strong and compact. 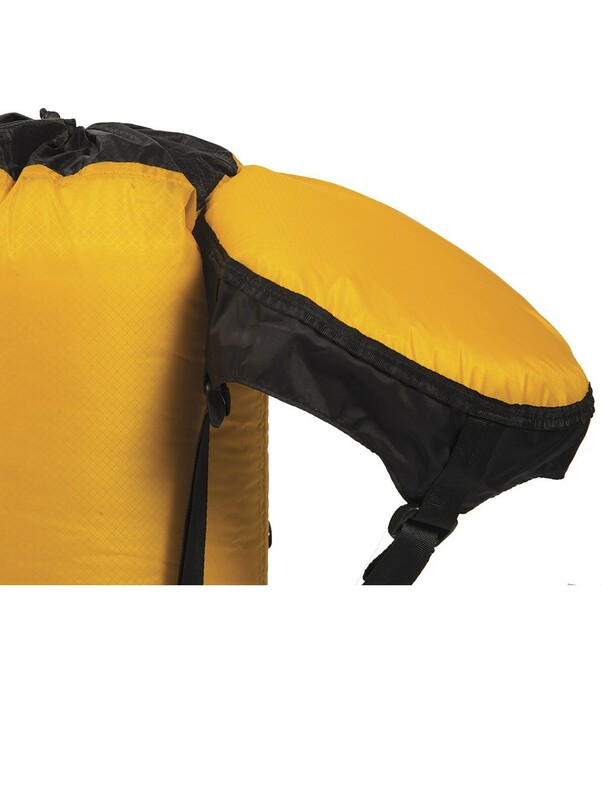 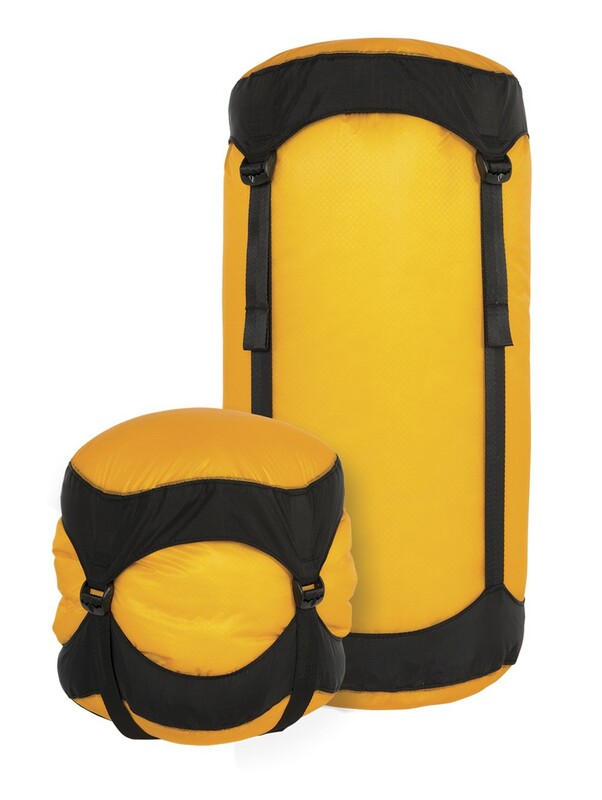 High power compression, ultralight weight, durable nylon.